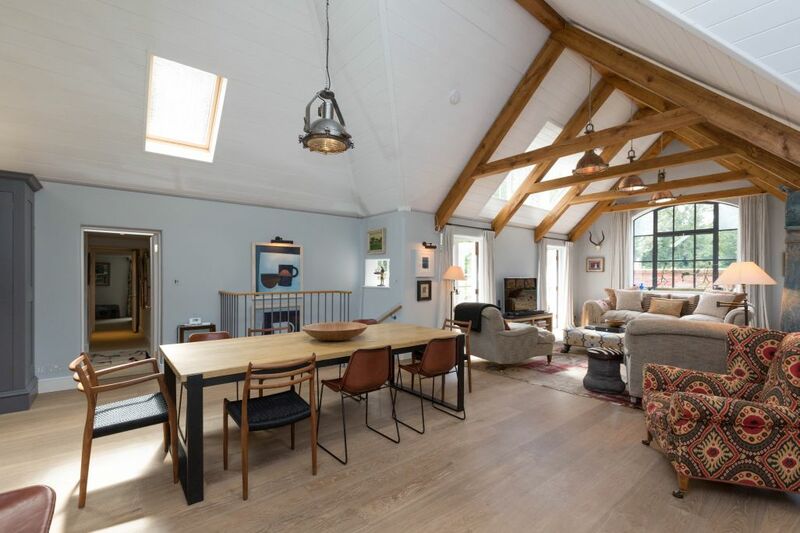 Conversion of a semi derelict historical mill into a characterful home. 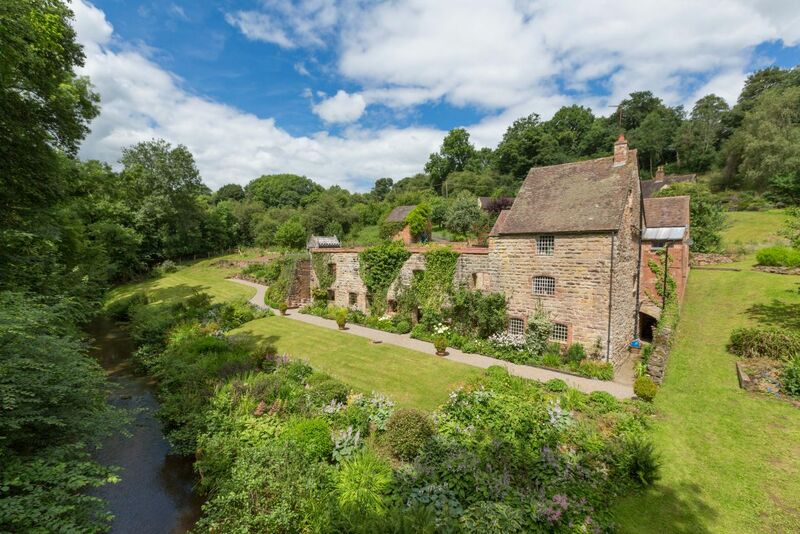 Eardington Mill, near Bridgenorth in Shropshire is set within 4.2 acres of land. 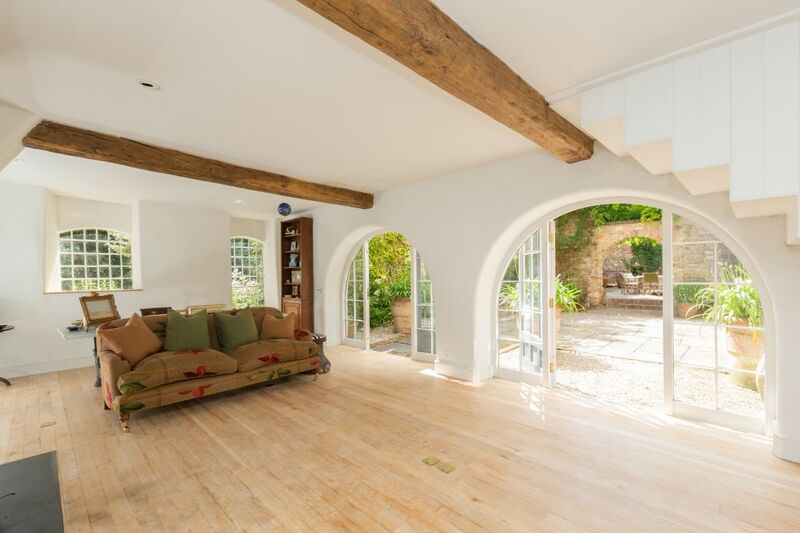 A large section of the original Mill had lost its roof and this was stabilised to create an un-roofed external courtyard for sitting and entertaining. The remaining building required significant restoration work to convert it and extend it into a family home. Although largely structurally sound, the building suffered from small windows, dampness from the retaining walls, low ceiling heights and multiple changes of level. 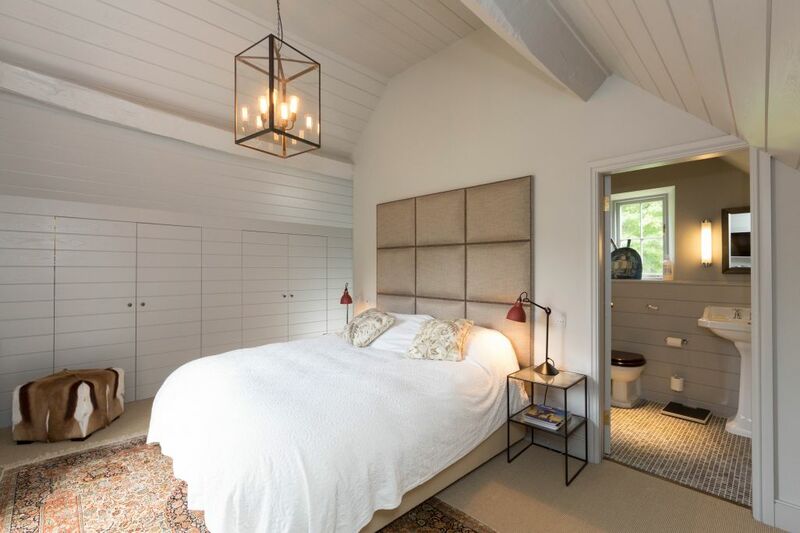 With the building never intended as a house, this was an extensive project which involved stabilising walls on different levels to be able to secure change of use into a home. Demolition work uncovered a number of partially filled rooms below ground that required careful integration. Working closely with Mann Williams structural engineers, we constructed the new extension on piled foundations to avoid disturbance to the old retaining structural foundation of the mill. 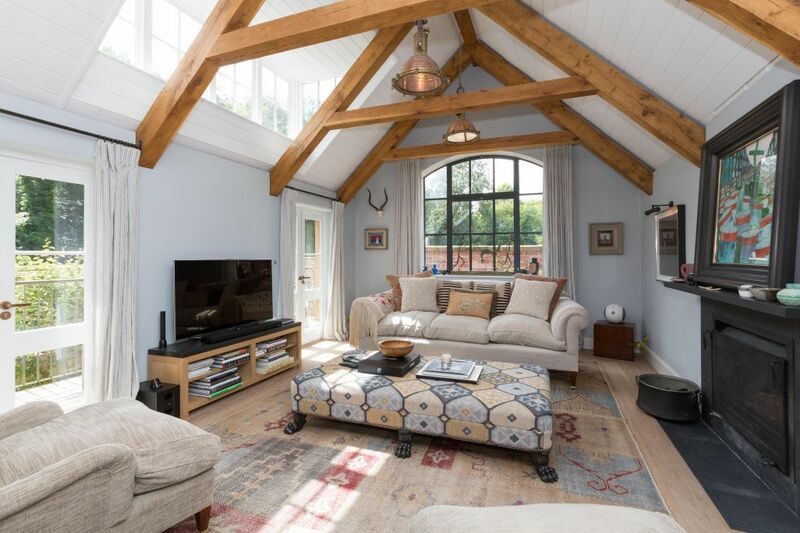 Set within its own private idyll with far reaching views, part demolition and extension of a single large kitchen/reception space that overlooks the part ruined walls of the old mill, now form a sheltered courtyard garden. However, the original building suffered from multiple smaller rooms, with steep narrow stairs and small windows. The conversion took place over a number of phases and sought to rectify small windows, poor circulation and connection with the external landscaped gardens. The building includes a folded steel plate staircase suspended from the historic lower floor above to maximise headroom. 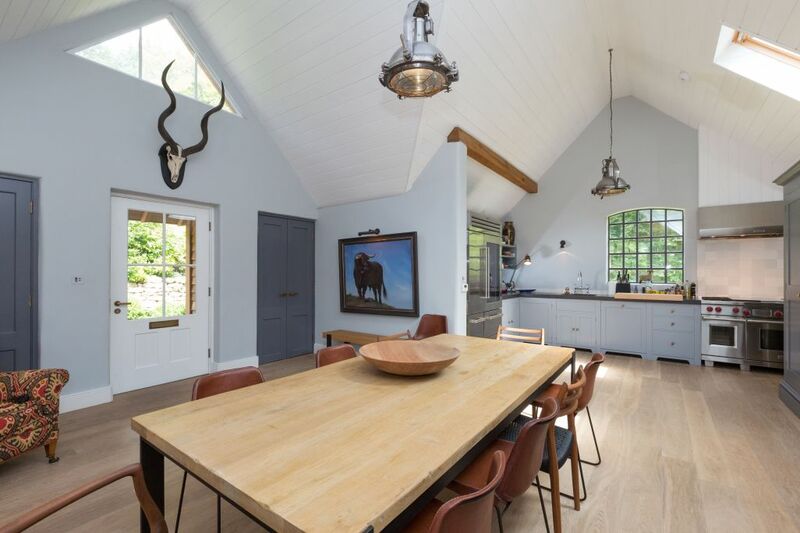 A new larger kitchen unified the different floor levels and provided a single large entrance space that overlooked the stream and lower courtyards. New windows and remodelling of existing openings ensure that each room offers views to the rear, front and side of the property. Bespoke blends of Furness Bricks were selected to match the old brickwork and a local blacksmith was engaged to fabricated metal handrails and balustrading. Other consultants involved in the completion of the building included Jinny Blom Garden design and Hubert Zandberg on the interiors.